Motorola's runaway hit smartphone, Telecom operator Reliance Communications (RCom) has launched the CDMA version of the smartphone with 8GB storage in the country at Rs 13,490. The 16GB variant has not been launched in the country. 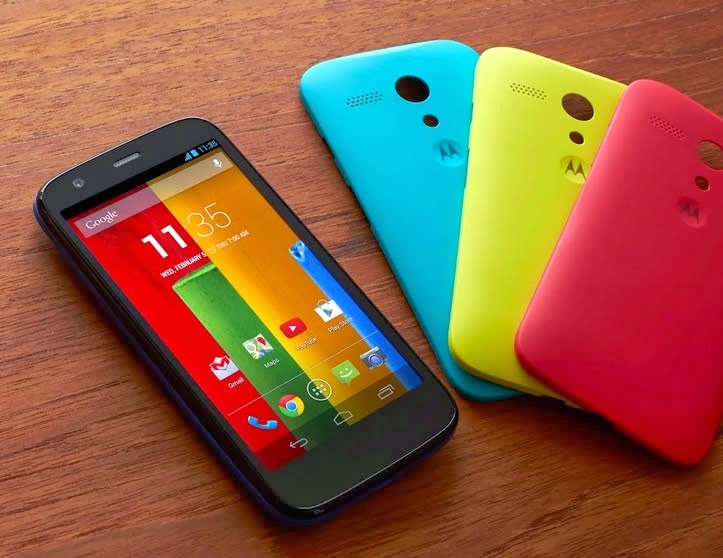 Moto G, has a new variant in India. The standard version of Moto G, which supports GSM sim cards, costs Rs 12,499 for the 8GB variant, while 16GB model is priced at Rs 13,999. The CDMA Moto G offered by RCom has been imported from foreign markets and, thus, is unlikely to carry official Motorola warranty. The RCom website states, "This phone is imported from international markets. However, this device comes with a one year warranty. The warranty details will be sent to your registered mail id within 4 days of the order confirmation." Therefore, it is expected that RCom will partner with third-party service providers to take care of warranty. RCom is also offering six and 12 month EMI options for the smartphone for ICICI bank credit card holders as part of its Zero Down Payment plan.